Whether you would like to renovate your doors or simply acquire new ones, Guitard is here for you. Steel Entry Doors? Patio Doors? French Doors? We have what you want, customized, following your tastes, your needs, and your choice! Strong and performing, our Steel Entry Doors are customizable to your choice. They will easily fit with all construction styles keeping an unbeatable resistance and a real energy efficiency. 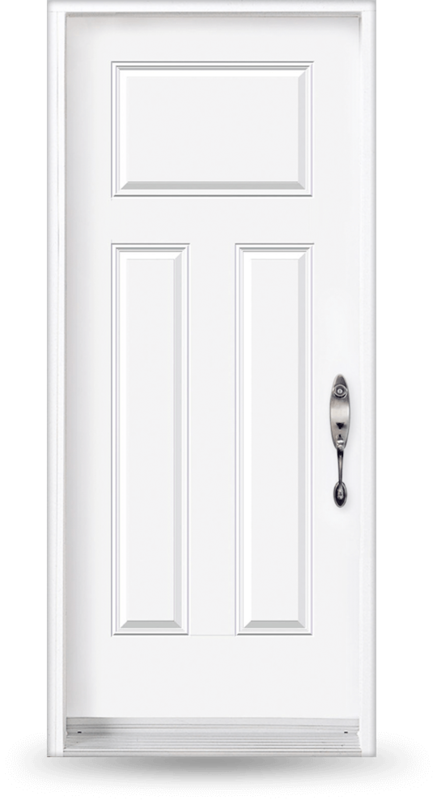 Find out more about our Steel Entry Doors. Offer yourself a personalization reflecting your tastes and wishes, keeping a high energy efficiency and an unbeatable protection with our Patio Doors. 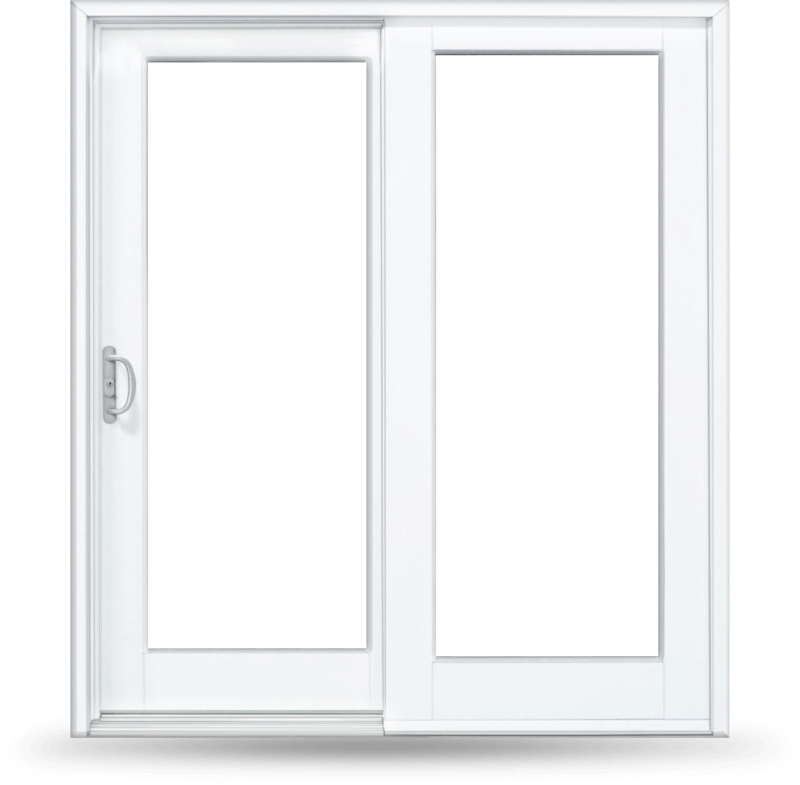 Find out more about our Patio Doors.